From left, a cave painting from Borneo, the perspective of Vermeer and the abstraction of Mondrian. The same trend happened in animation. “Snow White,” Walt Disney’s first animated film and the first full-length movie with every frame drawn by hand, was heralded for its realism. A multiplane camera allowed the film’s artists to use shadows and three-dimensional effects to striking effect. 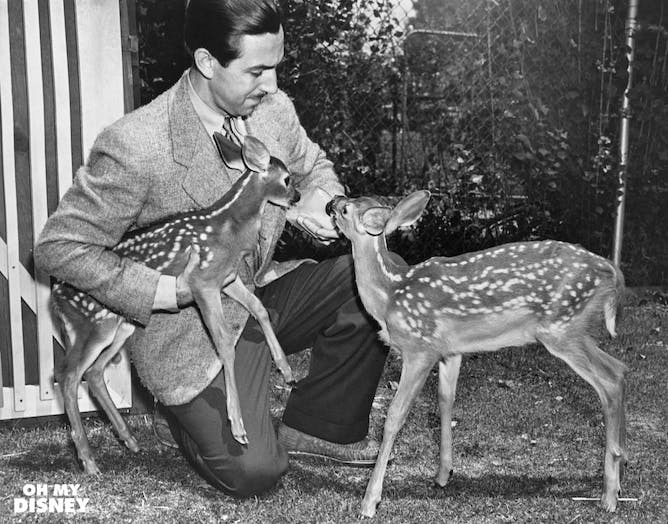 Just five years later, in “Bambi,” the studio was making conscious decisions to avoid realism in the artwork.